Specialist in assessing the quality of ores and reserves of deposits by geophysical methods. Vasily Sergeevich Portnov was born on June 13, 1947. in Ukraine. After graduating from the Kiev Geological Exploration Technical School, he worked on the Mangyshlak geophysical expedition. 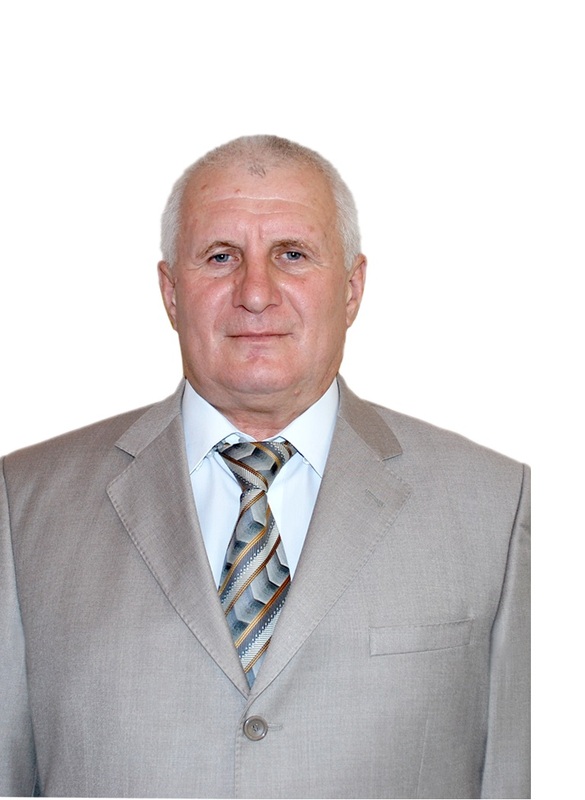 In 1972 he graduated from the Karaganda Polytechnic Institute (KarPTI) with a degree in Geophysical Methods of Prospecting and Exploration for Mineral Deposits. After graduation, he was assigned to the department of geophysical methods of prospecting and exploration in KarPTI. In 1993, he graduated from the KarSU named after EA Buketov with a degree in Mathematics. In 1981 He defended his thesis for the degree of Candidate of Geological and Mineralogical Sciences at the Sverdlovsk Mining Institute, in 2004 – the dissertation for the degree of Doctor of Technical Sciences at Karaganda State Technical University. Since 1981 – Associate Professor of the Department of Geophysics, from 1984 to 1989 headed the department “Geophysical methods of exploration” of the university, from 1995 to 1996 he was dean of the Faculty of Geoecology, and from 1996 he headed the educational and methodological department of the University. He completed internships at the Ural Mining Academy, Institute of Geophysics, Ural Branch of the Russian Academy of Sciences, Louisiana Technical University (USA), Universities of Europe (Sorbonne), Mining School (France), Sapienza (Italy) and the University of Technology (Greece). He participated in the seminars held by the MES RK (Astana, 2005), USAID (Pavlodar, 2006), the Far Eastern Branch of the MES RK (Taraz, 2006; Taldykorgan, 2010), the Kiev National University. T. Shevchenko (2006). Member of the dissertation council D 14.61.05 at KSTU, academician of the IAIN, member of the editorial board “Works of the University” (KSTU), honorary professor of the department “Oilfield geology, mining and oil and gas business” RUDN. Awarded with breastplates: “Honorary Worker of Education of the Republic of Kazakhstan” (2003), “Y. Altynsarin” for significant success in training and educating the younger generation (2006), “Miner’s Glory”, 3 degrees, “Honorary Worker of the coal industry”, with an anniversary medal “Kazakhstan Konstitutsiyasyna 10 zhyl”, as well as a diploma of the international exhibition 20 years of the CIS “To new horizons of partnership” (Moscow, All-Russian Exhibition Center, 2011). By the decision of the Presidium of the Russian Academy of Natural Sciences, he was awarded a medal named after V.I. Vernadsky for success in the development of national science (2010). For merits in the field of education Portnovu VS awarded the title “Honored Worker of KSTU” (2003), Corresponding Member of the Russian Academy of Natural Sciences in the section “Geological and Mineral Sciences” (2010), “Honored Worker of Science and Education” (RAE) (2010). He has more than 300 scientific and methodological works, 10 inventions and intellectual property certificates.